Protein human aldose reductase coloured according to atomic thermal motion (blue for low displacements). Fatty acid binding protein surface coloured by its electrostatic potential. Alanine - Methionine dipeptide and a semi-tranparent surface coloured by the molecular electrostatic potential. Fatty acid binding protein binding site and electric field lines surrounding the fatty acid. View of Bruker D8 diffractometer goniometric head and X-ray collimator. The CRM2 (Cristallographie, Résonance Magnétique et Modélisations) laboratory is an interdisciplinary UMR between CNRS and Université de Lorraine (UL). For CNRS, it is linked to the Institut de Physique (section 5) and to the Institut de Chimie (section 13). For UL it belongs to the scientific Pôle “Chimie et Physique Moléculaire” (CPM). As a consequence of its interdisciplinary research, the university professors teach at the physics, chemistry, earth sciences and life sciences departments (sections 28, 31, 32, 33, 64 and 85 of the CNU). The UMR is in charge of the X-ray and NMR facilities used by UL researchers and other national and international groups, as well as industrial partners. The main scientific aim is to to develop original and complementary methods and instruments for the study of the structure and dynamics of molecular and biomolecular materials in order to understand structure-property and structure-function relationships. The laboratory members develop and operate the two experimental platforms (services communs) of X-ray diffraction and NMR of the Institut Jean Barriol. 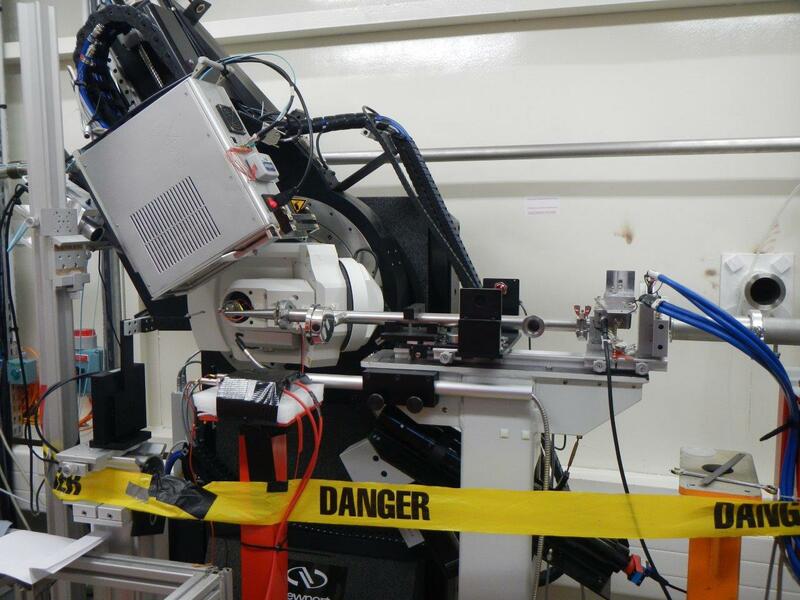 CRM2 has participated in the promotion and is now implicated in the operation of the beamline “Cristal” at the synchrotron SOLEIL (P. Fertey). The laboratory interacts also with the neutron diffraction groups at LLB (F. Porcher). CRM2 is highly involved in teaching at all levels. 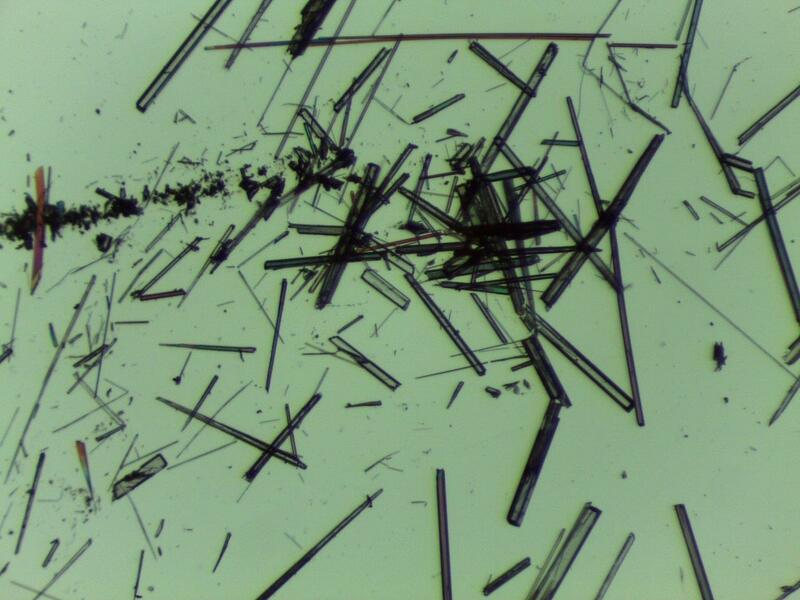 We organise regularly national (CNRS) and international schools on crystallography and offer training to research engineers and doctoral students of other laboratories. At the University of Lorraine the members of CRM2 teach at the Faculty of Sciences and Technologies in the bachelor and master courses in physics, chemistry, life sciences, and earth sciences.